Asbestos Testing is key for home owners and potential home buyers throughout the Central Oregon region. Asbestos materials were very popular prior to 1980, and can be found in a number of different residential applications. 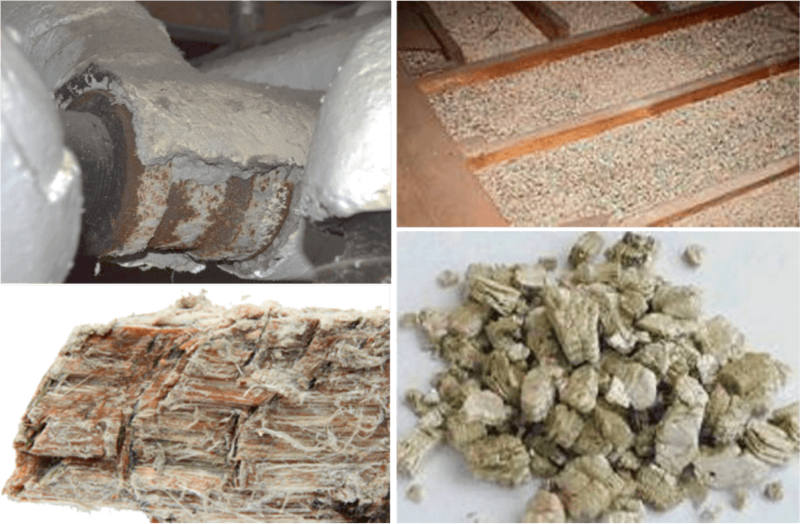 Typically, it is found in attic and wall insulation, exterior siding, roof shingles, flooring, caulking, paint or patching compounds and more. You cannot identify whether a material contains asbestos simply by looking at it. Our certified inspectors can help identify potential asbestos materials that may need to be tested for conclusive results. Utilizing specialized techniques and technology, our asbestos inspectors will provide you with a comprehensive report. If you’re purchasing a new home or are getting ready to start a remodeling project in a home with suspicion of asbestos, test it! 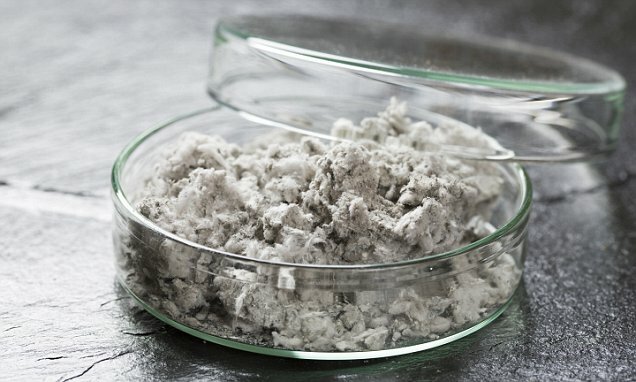 Asbestos is a harmful material that was widely used around the world in many applications, including fireproofing, soundproofing, and insulation. It’s been described as a “supermineral” due to its incredible physical properties that have contributed to its use in a number of building products. However, the health risk associated with Asbestos far outweigh its benefits in building applications. There are different risk levels associated with specific situations that should be considered. In many cases, the asbestos can be professionally removed to avoid health risks. This should weigh into your decision before abandoning your current home or walking away from a prospective home you are looking to buy. Our asbestos inspectors serve residential customers throughout Central Oregon including Bend, Redmond, Prineville, Sisters, La Pine and the surrounding area. We also provide asbestos surveys and AHERA surveys as a service. Bend Asbestos serves all of Central Oregon including Bend, Redmond, Prineville, Sisters , La Pine and the surrounding area. We specialize in residential asbestos testing and surveys. © Copyright 2018 Bend Asbestos. All Rights Reserved.